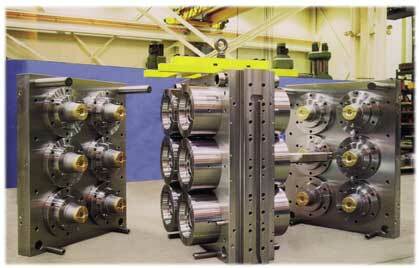 We design and build injection moulds for a variety of consumer-oriented products. thin-wall applications are our specialty. a new product is highly beneficial for later production. We encourage customers to work as a team with our engineering staff. 2 x 6 cavity stack mould for the production of 6" diameter flower pots.